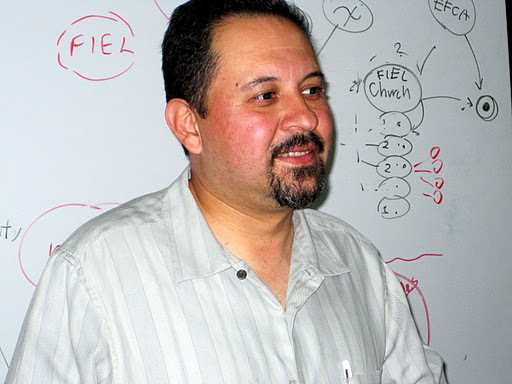 A godly Mexican pastor…we’ll call him Jose….was asked this question by a trusted mentor as he works to expand the church’s ministry in a difficult area in Mexico. Jose and his congregation are running AWANA programs for kids, job-skills training for adults and other outreach ministries in an area of town controlled by drug gangs. I was struck by Jose’s opennes when he told me, “I took two months to think through the answer. I discussed it with my family and we came to a decision together.” Their answer is evident as the ministry continues to reach those without hope in a region facing daily threats to life. To this point he has not received death threats, but Jose knows what his answer will be when they come. Far from being a theoretical possibility that invites glib responses, Jose and his family know it is just a matter of time before the threats become reality. As I travel to various “interesting” locations there is theoretical danger, but the risk is miniscule compared to that faced by Jose and other faithful believers like him. These amazing servants increase their risk the longer they persevere in reaching the lost and hopeless. My response? Pray for Jose, encourage him, and honestly consider my response if that question is asked of me. Father, give your people the courage to persevere in the face of danger.